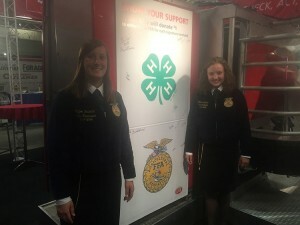 If you ask people to support 4-H and FFA, they will come! 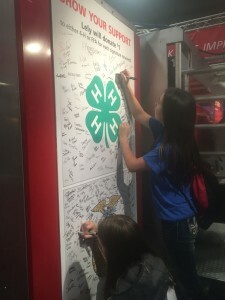 Lely North America has donated $1,000 each to 4-H and FFA groups after asking World Dairy Expo attendees to stop at the Lely booth and sign the astronaut in support of the organizations. 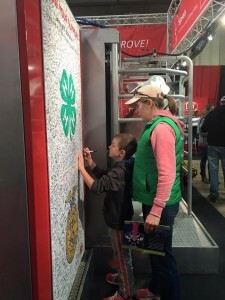 Even within the first few hours of the show, signatures started to fill up the board. (See the pictures below.) Thank you to everyone who stopped. 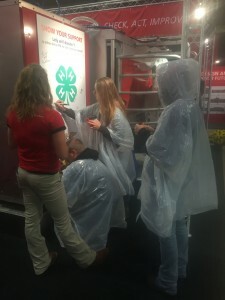 Lely is a proud supporter of both groups and youth dairy programs. 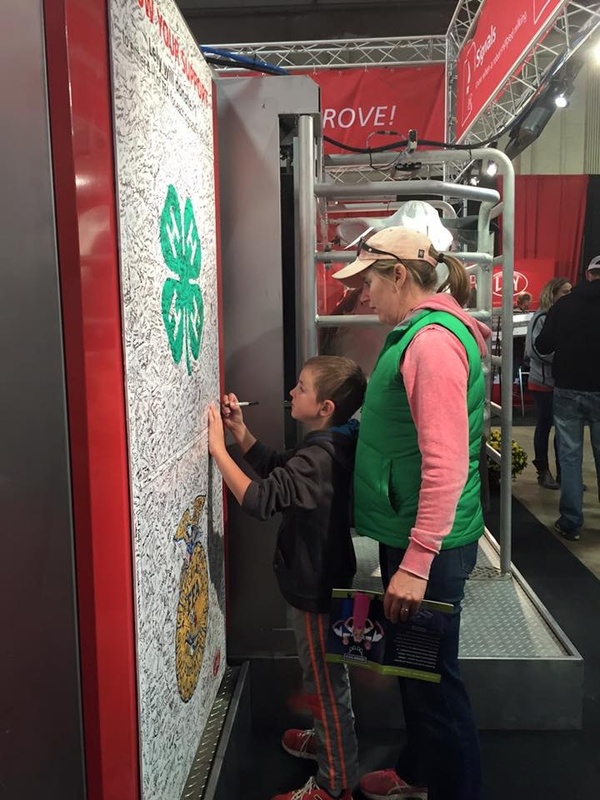 We believe the dairy industry has a bright future.